Home » Facility » Join the party with Zumba at Auburn Fit1! Join the party with Zumba at Auburn Fit1! Dance to the rhythm of the beat, break a sweat and have some fun! read more. Whether you’re dancing to traditional African dance music, the latest hip hop beat, or the classic merengue…when you Zumba with us at Fit1, the energy is contagious! 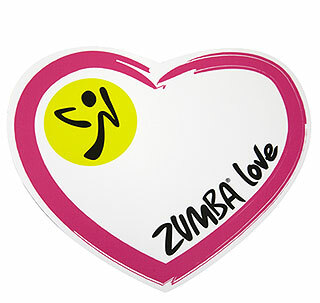 Dance your way to health with Zumba at Auburn Fit1 and party yourself into shape. Join the party Monday, Wednesday and Saturday from 9:30-10:30 A.M. and Tuesday and Thursday 6:30-7:30 PM.